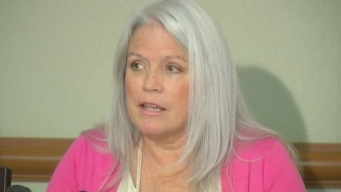 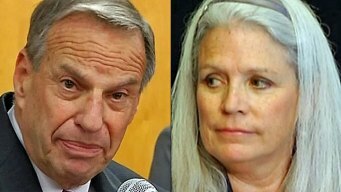 Alleged Filner Victim: "It's Not Just the Touching"
Filner Barely Remembers Park Incident: Atty. 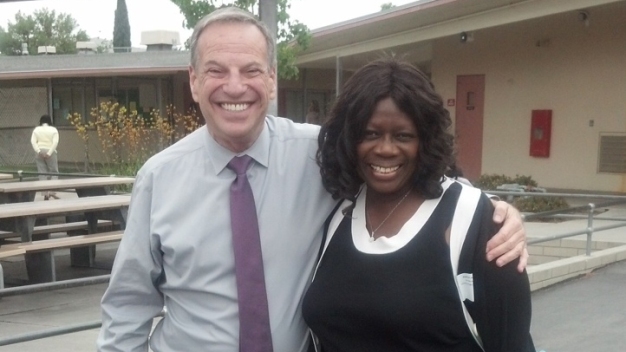 Former embattled San Diego Mayor Bob Filner is now a free man. 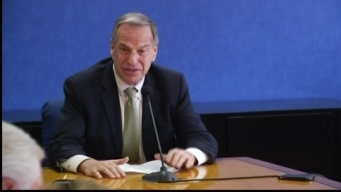 The county grand jury is proposing a change that would make it easier to remove elected officials. 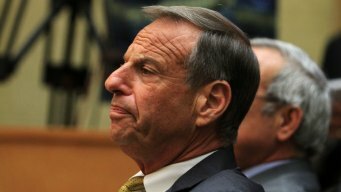 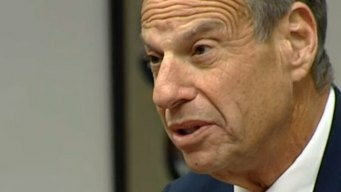 The City has announced it has reached a settlement in the civil case involving former Mayor Bob Filner. 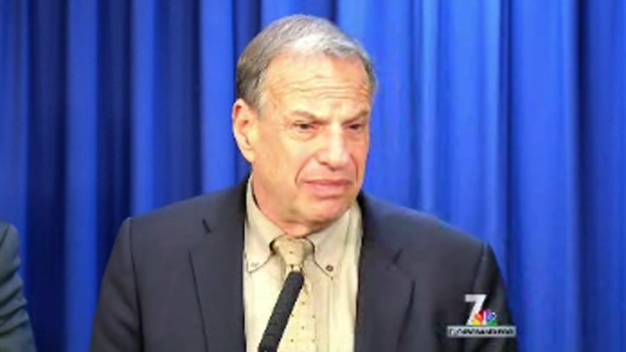 San Diego Mayor Bob Filner has been asked to resign amid sexual harassment allegations. 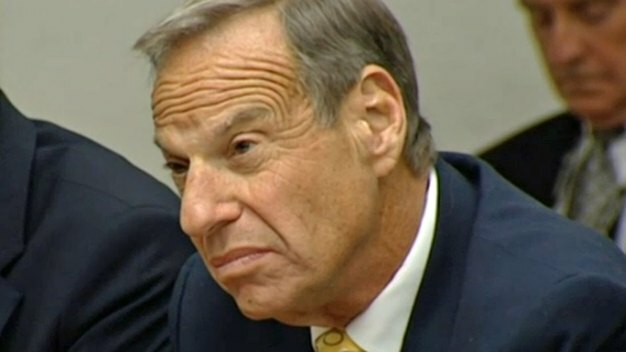 Follow NBC 7 News' coverage of the allegations on air and on this page.